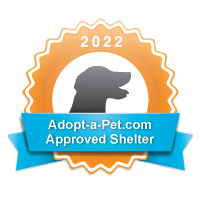 Newnan-Coweta Humane Society (NCHS) is a 501(c)3 all volunteer, non-profit organization. 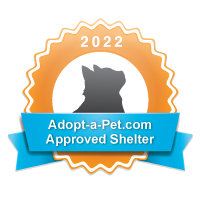 Through rescue, foster programs and community awareness, our goal is to one day eliminate the euthanization of healthy, adoptable cats and dogs in Coweta County. $5 tickets for Belks Charity Day are now on sale. Donate $5 to the Newnan-Coweta Humane Society and receive a $5 ticket redeemable at the Belk Charity Day Sale. Each week Adopt-A-Pet features urgent dogs and cats from Coweta County Animal Services located at 91 Selt Road in Newnan, GA. Hosted by NCHS volunteers and brought to you by our friends at NuLink. Join our dedicated volunteers and fosters in the effort to take care of the homeless, and motherless, kittens of Coweta County. NCHS is hosting a Kitten Shower on May 4th to fundraise for a new kitten nursery. To find out how you can help, click the link below. Click above to help Zeke and Poppy!